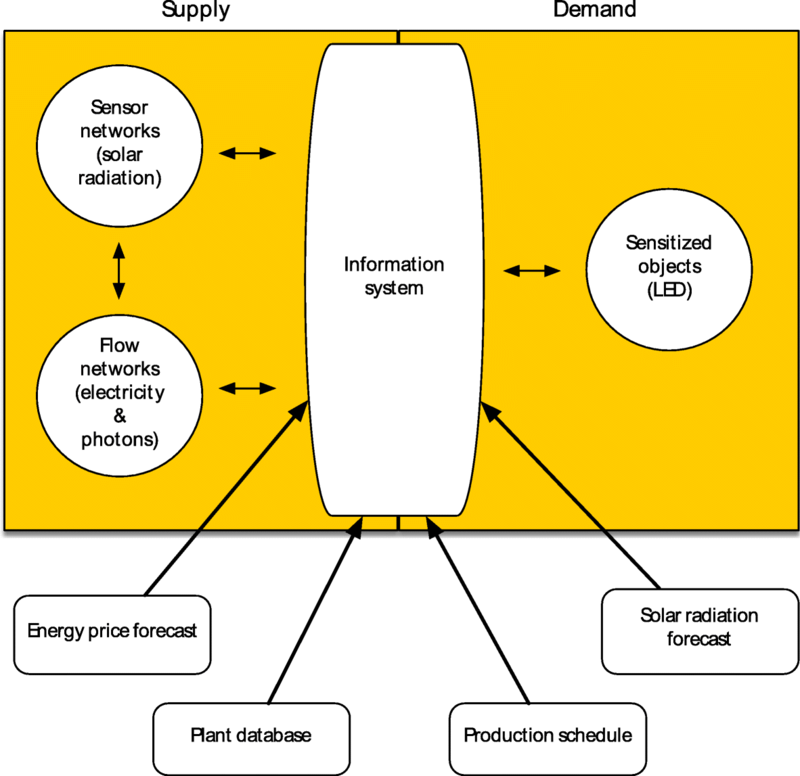 In the inaugural issue of the journal Energy Informatics, Watson et al. of the University of Georgia - Athens provide research and insight into how databases, data streams, and schedulers can be joined with an information system to drive more cost-effective energy production for greenhouses. Combining past research and new technologies, the authors turn their sights to food security and the importance of developing more efficient systems for greater sustainability. They conclude that an energy informatics framework applied to controlled-environment agriculture can significantly reduce energy usage for lighting, though "engaging growers will be critical to adoption of information-systems-augmented adaptive lighting."